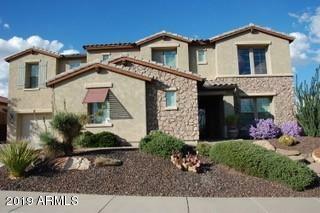 If you are looking for a spectacular, spacious family home in a great neighborhood, this is it!! The interior of the home has beautiful finishes, spacious rooms and a loft. Additionally you'll enjoy an upgraded kitchen with ge monogram appliances, granite counter tops, a spacious walk in pantry and butler's pantry. Artificial grass in the front yard will ensure it stays green all year long. The interior of the home is spacious with vaulted ceilings, a beautiful open format great for entertaining. You'll find the interior of the home has warm inviting colors complemented with the beautiful finishes and wood shutters. The backyard is spacious and great for entertaining and relaxing for all ages. 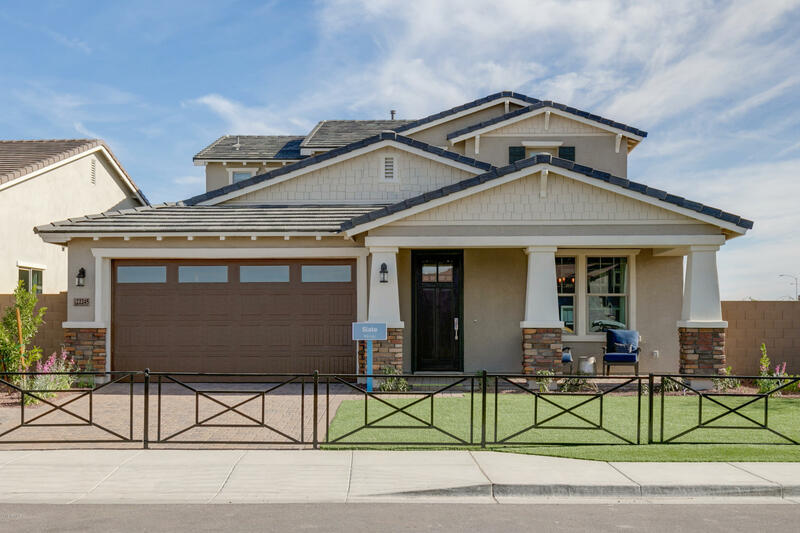 The 31/2 car garage provides just enough extra space to make this home all you ever need. 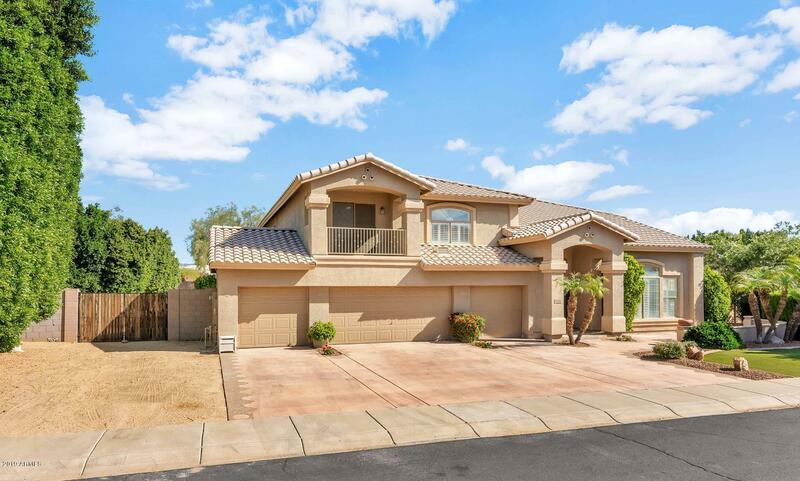 ***Truly gorgeous home in the luxury gated community of vistancia. From the moment you walk in the front door, you will see a very expansive home with added upgrades/amenities at every turn! Gourmet kitchen that incl. 48'' blt-in fridge, microwave/convec oven combo, granite and upgraded knotty alder cabinets plus super-large pantry. 5/6 bedroom used as office/den. 4. 5 baths. Large master bedroom has huge closet with built-ins. Large loft area. Theater room. Plantation shutters. Fireplace. Entertainers dream backyard! Host parties around your beautiful pool/spa, bbq, fireplace, eyebrow patio extension, and large grass area. No neighbors behind you!! 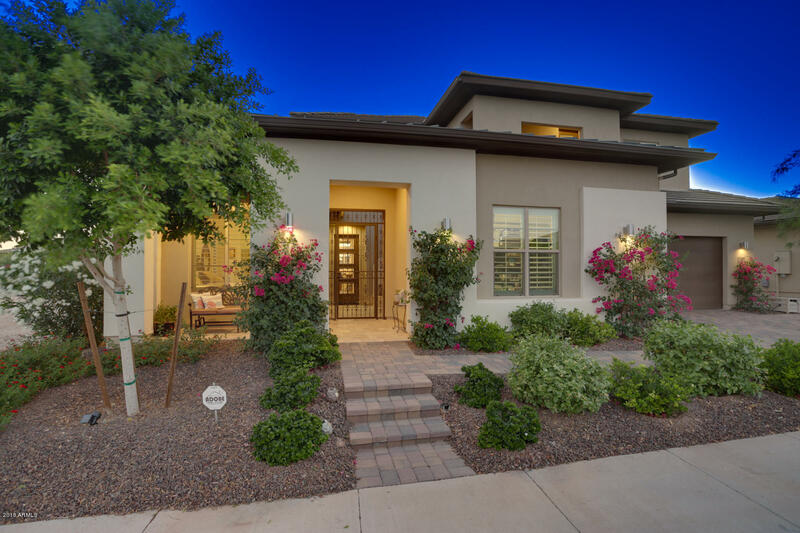 You will want to make this home your own! Reduced $20k! Pool has just been resurfaced and its beautiful! 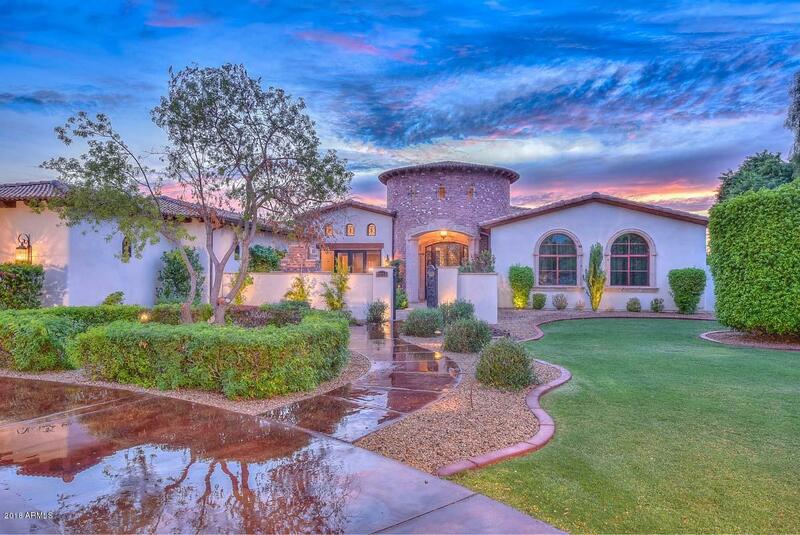 Meritage home built on one of the largest end lots in the gated community of pleasant valley. 5 bedroom+den/3. 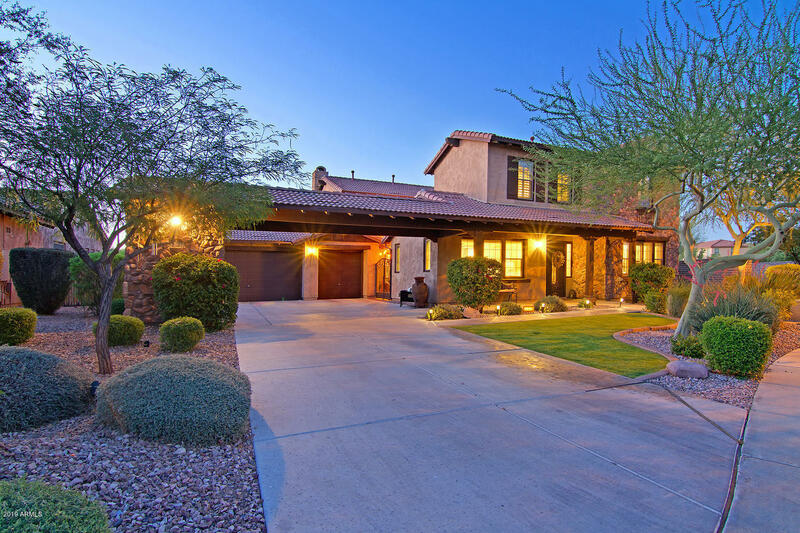 5 bathrooms/3 car garage is perfect for the family and home office. Separate driveway leads to the 10' rv gate. Bring your toys! Lots of upgrades including gorgeous granite in the kitchen, updated bathrooms, ceiling fans and wood plank tile in the family room. Huge resort-like backyard with pool fencing, full-length covered patio, spa, resurfaced heated pool, waterfall/volleyball net and built in bbq. Grand staircase leads to the large loft/game room, 3 bedrooms and master suite. Surround sound/security cameras throughout. Close to shopping, freeway and great schools! Call to view today! One of a kind must see!! Soaring ceilings & beautiful wrap staircase add grandeur to the formal dining/sitting room as you step into your new spectacular home. Tons of natural lighting; windows have custom shutters & electric sun shades. 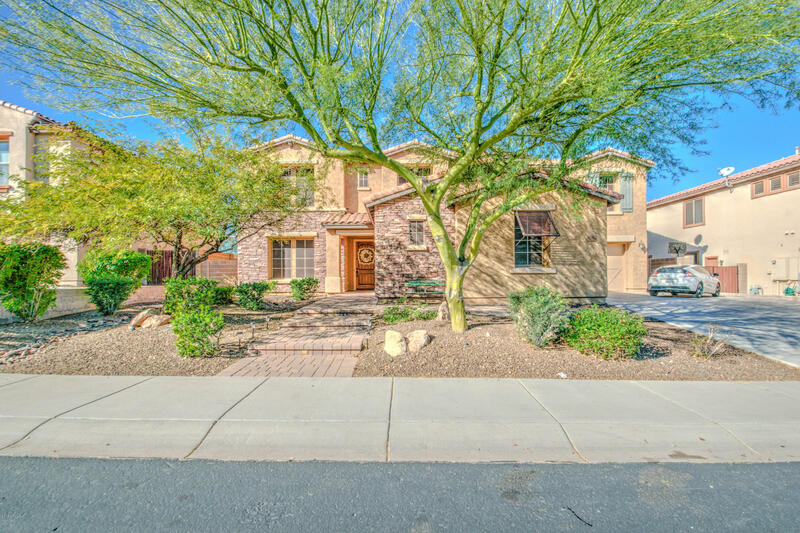 Expansive gourmet kitchen w/ built-in frig, massive granite counters, walk-in pantry & tons of upgraded cabinetry opens up to a family area warmed by a stone fp. Six bdrms, 4. 5 bathrms, 2 flex rooms, an office & a loft area gives everyone their own space. Softwater w/ ro thru-out (owned). Xlg back yard boasts fruit trees, a water feature, a gas fire-pit & built-in bbq making it a quiet paradise for you to retreat in. No detail was over-looked creating this magnificent home. You have to see it to believe it.